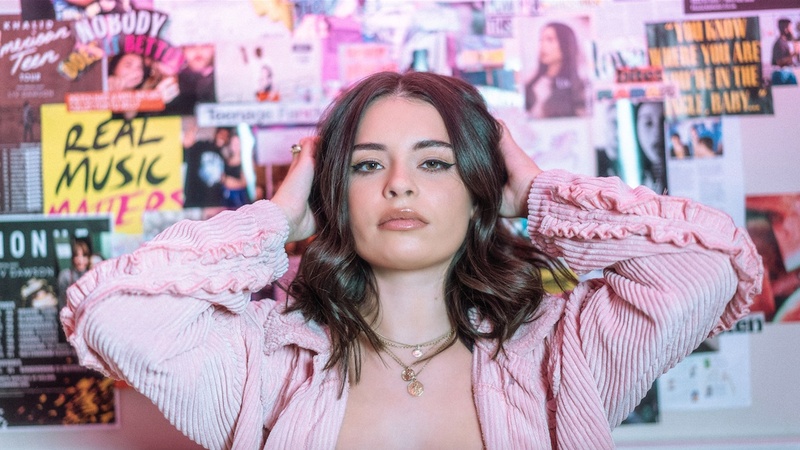 Liv Dawson has shared the full video for her new single 'I Like You' - tune in now. The pop riser's new EP 'Bedroom' is out now, following a red hot summer containing prominent live shows and a collaboration with Conducta. 'Bedroom' is a fine return, all vivid colour and the odd bittersweet moment in the lyric sheet, and this comes to the fore on 'I Like You'. Nailing that awkward feeling that comes with having a crush, it's about taking that step and revealing you feelings in a haphazard way. The full video is online now, and it's a bubbly pop confection - tune in now. Liv Dawson will play London's Scala venue on March 27th.